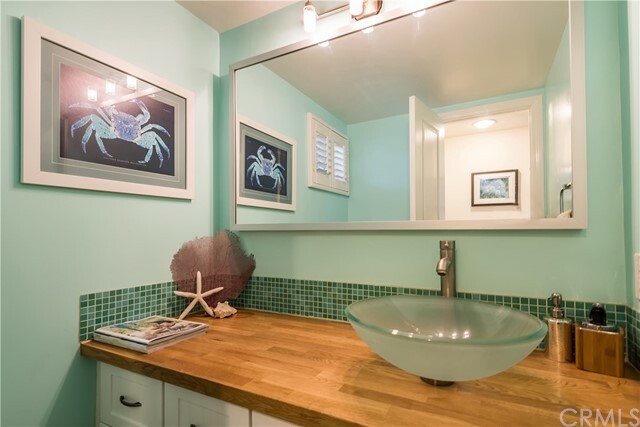 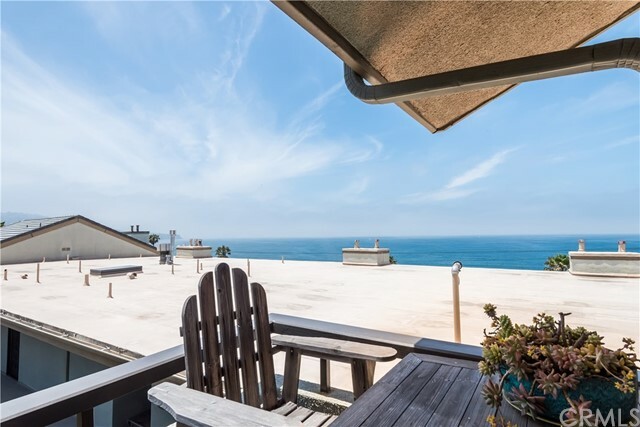 When you are just steps away from the beach, you should have Ocean Views and Ocean Breezes. 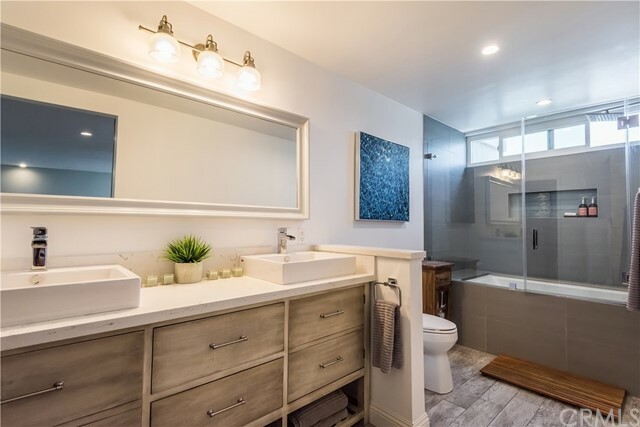 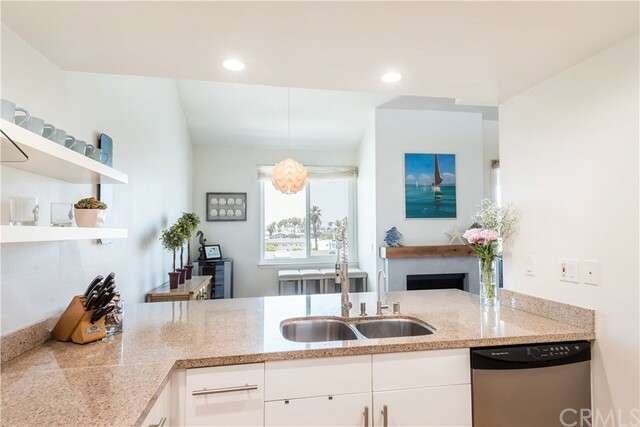 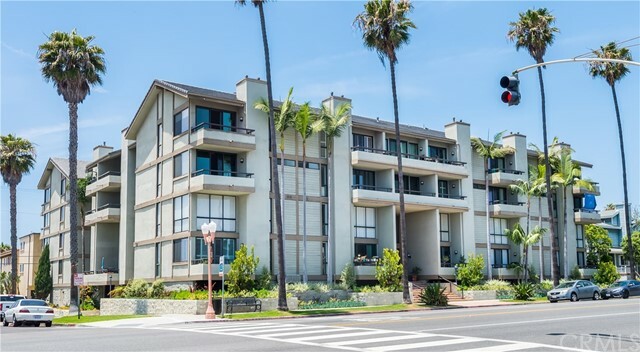 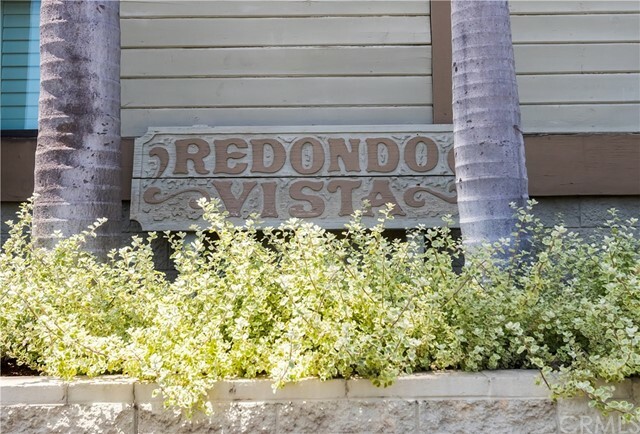 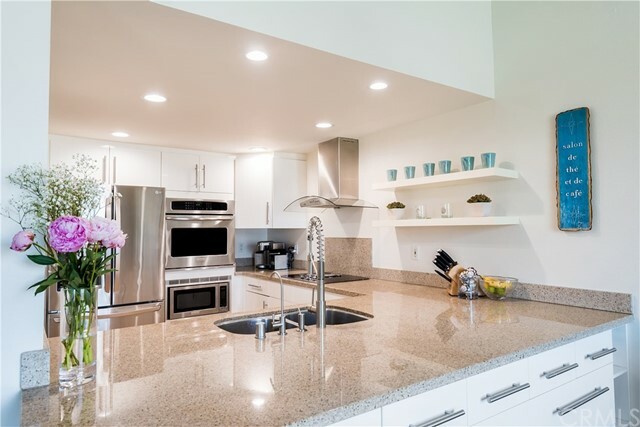 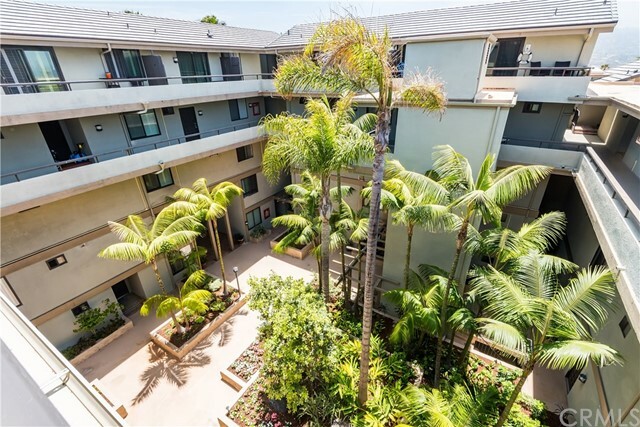 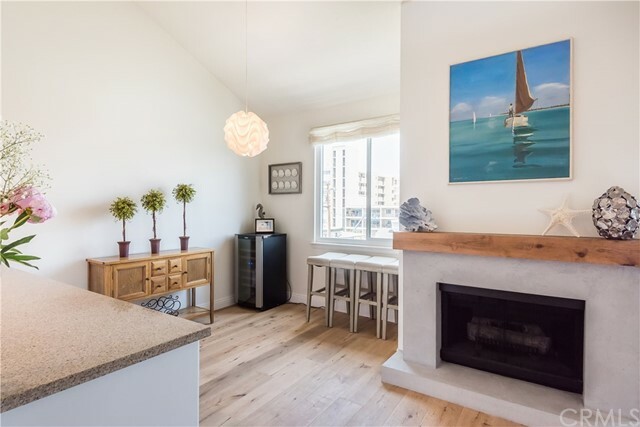 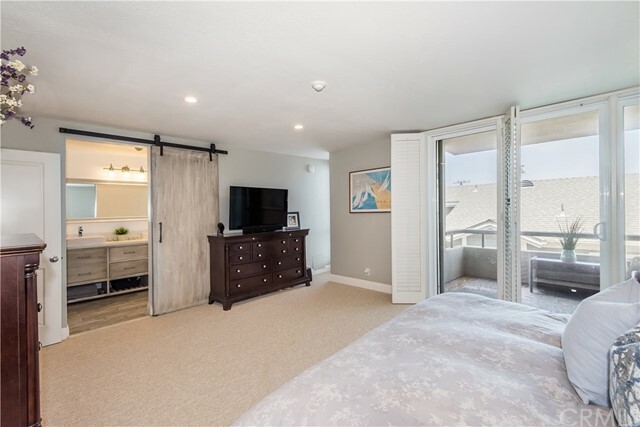 And you get them both in this top level penthouse-style corner unit in a great location in S. Redondo. 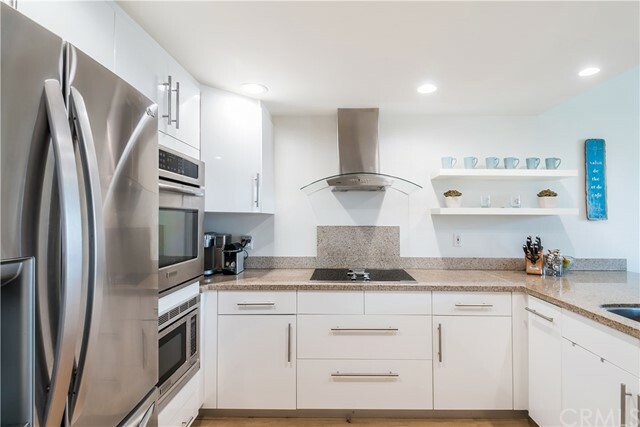 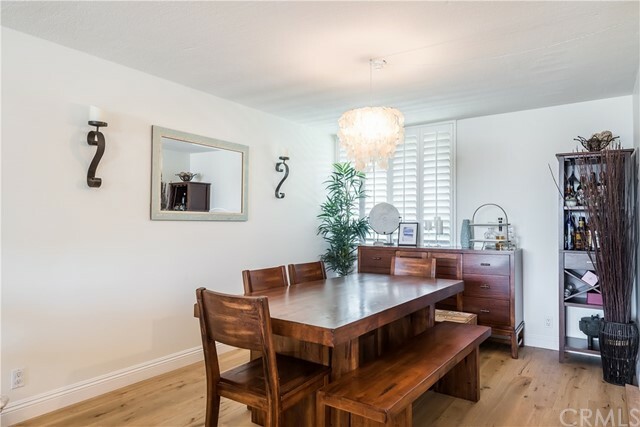 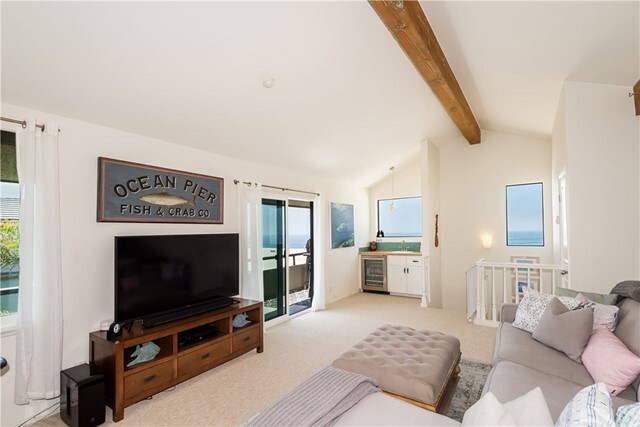 Immaculately maintained and upgraded, this unit offers beach living with a loft and vaulted ceiling flair that is unique. 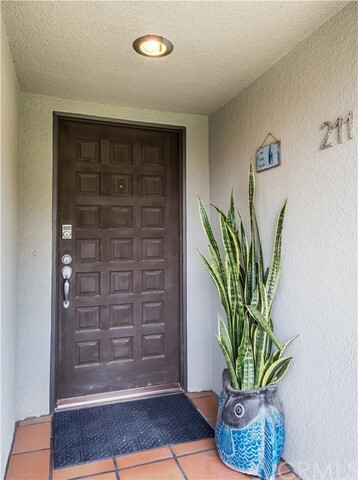 Enter to a spacious living room, kitchen, dining room and breakfast nook. 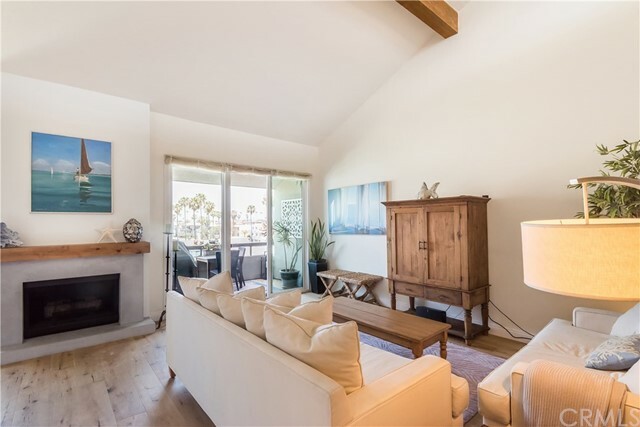 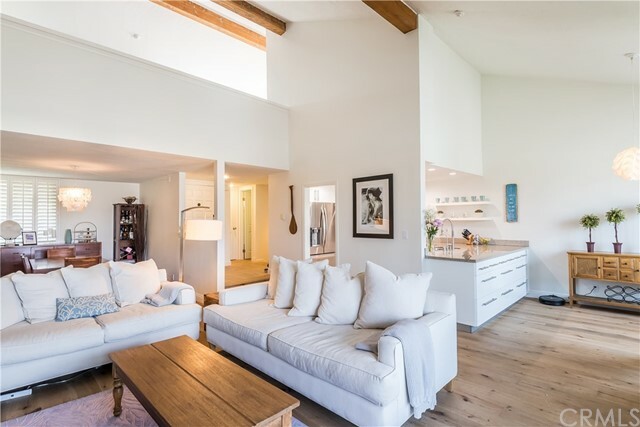 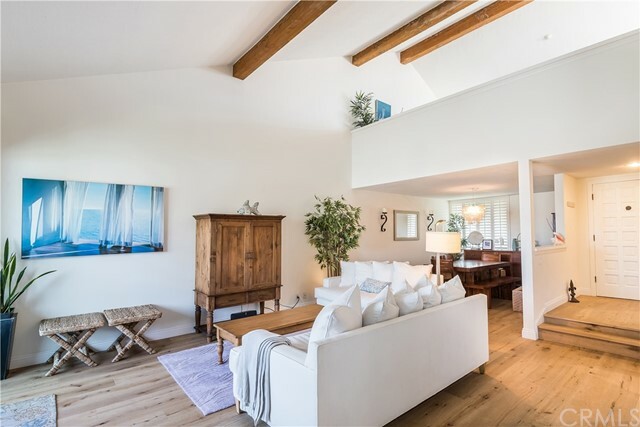 Your living area has vaulted ceilings, a fireplace and a deck that provides ocean views. 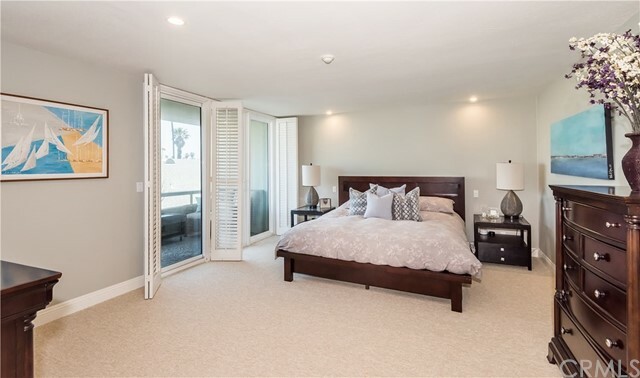 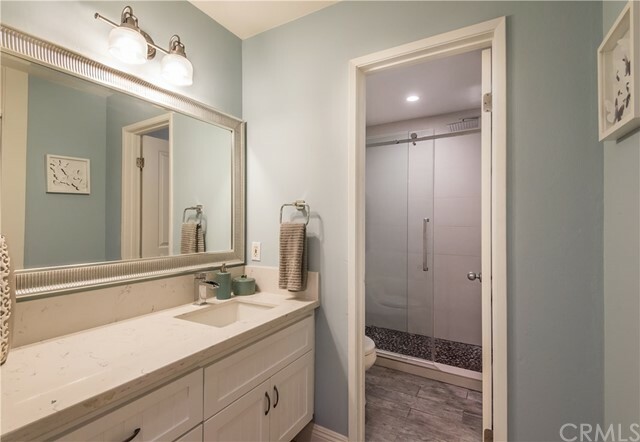 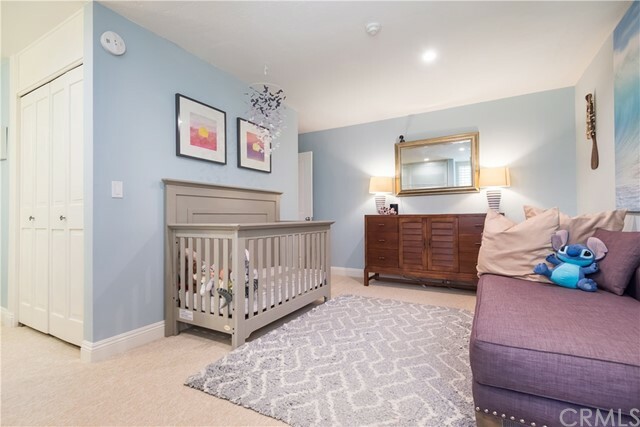 Your bedroom level has a large master bedroom with a luxurious bath of spa quality. 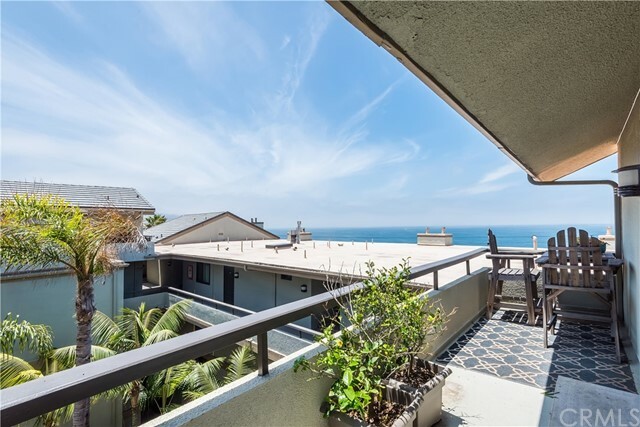 The master has an ocean view deck as well. 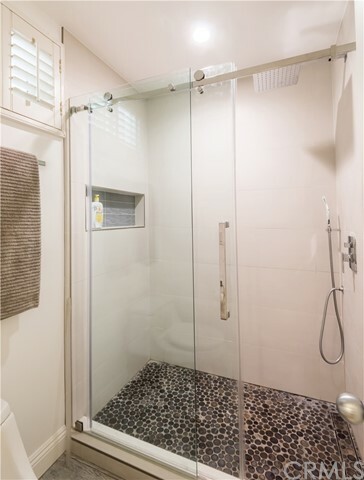 The second bedroom as an en-suite bathroom. 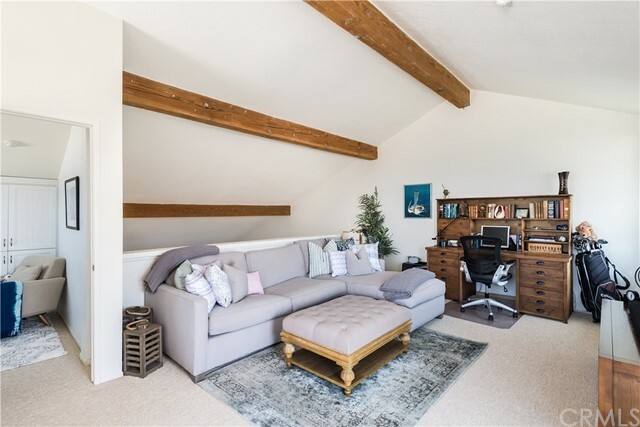 A large loft offers plenty of room for leisurely lounging, use as a potential office area or as a guest room. 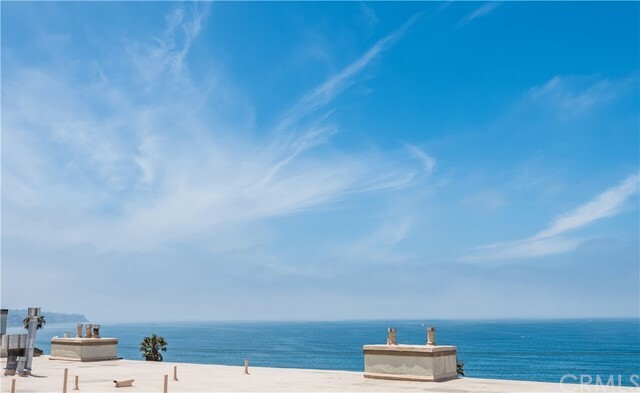 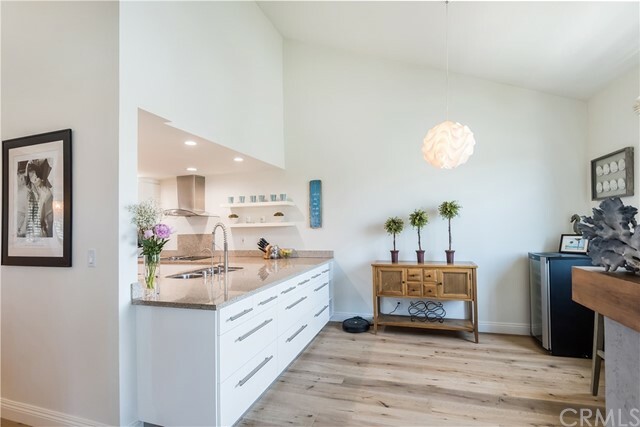 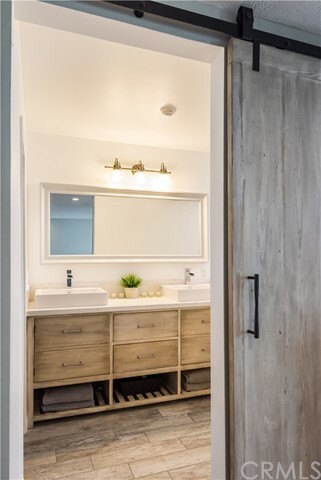 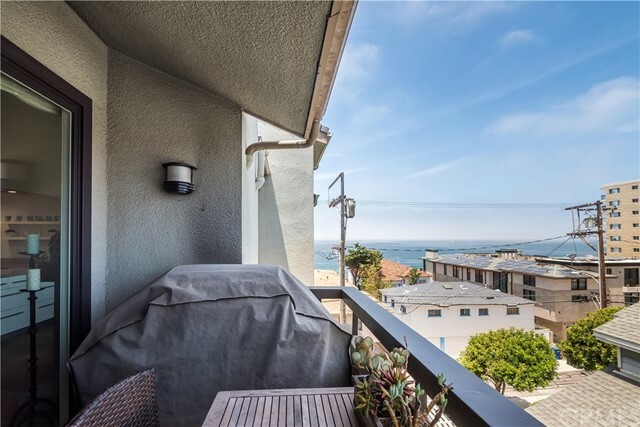 The loft is where you have a large ocean view deck with views of Palos Verdes. 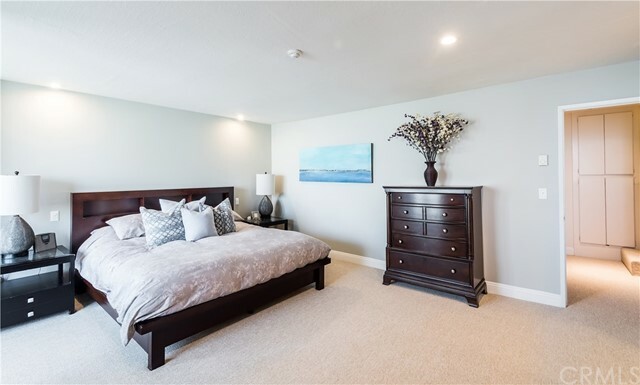 Beautiful newer hardwood floors and brand new carpet.